Patrick Owen, Ph.D. uses a functional approach to health and nutrition based on evolution and ancestry. He has helped hundreds of people struggling with their weight or trying to manage a metabolic imbalance using strategies that encompass stress, sleep, environment, physical activity and genetic individuality. His expertise stems from his nutritional research in such remote places around the world where diet plays an important role in health, community, and emotional well-being. Owen’s research has shown that most metabolic diseases stem from a mismatch between the environment and a person’s genetic alignment. His research also suggests that Canada’s current health recommendations are far removed from the ideal way humans should eat and live. Patrick Owen holds a doctorate in Human Nutrition from McGill University, has co-written two books, published more than a dozen peer-reviewed scientific papers, and is host of AskMen.com’s THRIVE web series. He’s also a certified personal trainer and lifestyle consultant, able to provide his clients with comprehensive strategies to achieve optimal health. Combining his education with his experience as a certified personal trainer, Patrick is able to provide a holistic viewpoint on the human condition. He hopes to educate, consult, and encourage others to live a life that is in line with their own unique bodies. He delivers modern-day solutions to improve health using traditional, culturally relevant dietary strategies. He was awarded a National Science and Engineering Research Council of Canada Postgraduate Scholarship and a Fonds de Recherche du Québec -Nature et Technologies Scholarship to study the bioactive properties of medicinal plants in Tibet, Himalayan India, and Papua New Guinea. He was the first recipient of the Ecosystem Approach to Human Health Graduate Training Award, launched by the International Development Research Centre of Canada in 2004. He investigated the role of local food systems of Papua New Guinea in protecting against the development of Type 2 Diabetes caused by the introduction of Western foods. Patrick Owen was also the first recipient of the prestigious Richard Evan Schultes Award granted by the Society of Economic Botany. In 2010, he was awarded the Elsevier Reviewer of the Year Award – Pharmacology Division, for the large number of manuscripts he reviewed for various medical and biochemical journals. Patrick Owen combines his knowledge of nutrition with various modalities of human movement to promote health and wellness for individuals. He currently operates a functional nutrition consultation clinic in Montreal, Canada and continues to help people achieve optimal health through personalized approaches that encompasses circadian rhythm imbalances, stress management, exercise, and even ancestral heritage. Owen has ample experience talking in front of large groups from all industries and types of organizations. He provides entertaining anecdotes while explaining complex biochemical pathways. His subject matter is catered to the interests and relevance of the audience and almost always involve animated question periods. Patrick can present in English or French. Understand the commonalities that all humans share in their diets, despite differences in environment and cultures. Identify what aspects of our modern society differ from traditional societies and their implications on health. Learn the origins of the human diet and how it applies to our current understanding of nutrition. Identify apparent health paradoxes in cultures who eat diets that are considered unhealthy by modern nutritionists. Learn how some cultures can thrive at the extremes of nutrition - from an all-meat diet to an all-plant diet. Implement the nutritional and lifestyle habits from traditional cultures to your own way of life. Learn to try new foods, or ancient foods that were once common to our species. Learn how your ancestry determines your particular nutritional and physical activity needs. Understand how moving to a different climate or latitude will affect your disease risk - based solely on your genetics. Learn of the wonders of human adaptability and how disease arises from our inability to adapt, based on a person’s origins. Learn about circadian rhythms and how our late-night habits are causing us to become stressed and sick. Discern the difference between the way our digestive system was designed to eat versus the way we’re actually eating. Implement a functional approach to health by using tricks and tips to live according to the way your body was designed. Learn how to prepare food, cook, and eat according to your unique heritage. Learn why stress is the number one silent killer in developed countries and how it has gotten out of control. Understand the regulation and metabolism of cortisol - the stress hormone - in human evolution and its crucial role in keeping us alive. Learn about the HPA-Axis and how dysfunction of this important stress-signalling pathway is at the root cause of all our worries. Understand the gender differences in how we perceive stress, whether it’s real or not. Learn the health complications of stress, including an increase in body fat, even despite a perfect diet and exercise plan. Learn about the tight association that stress has with sleep, your circadian rhythm, your immune system, and the foods that you eat. Implement my 13 tips and tricks to control anxiety, get better sleep, and reduce stress. Apply proven scientific-based strategies ranging from mindfulness meditation to eating more butter. Learn about the incredible advances in gut microbiology and how gut bacteria run our lives. Learn about the evolution of our gut bacteria relationship and how we could not have become human without them. Discover the growing popularity of stool implants (it’s exactly what you think it is) as a cure for obesity. Explore the very real possibility of consuming someone else’s stool as a future health remedy. Learn why gluten has become villainized and why it’s actually a health concern and not a fad. Discover what foods you thought were healthy are actually causing harm to your digestive tract and your gut flora. Learn how to minimize your risk of developing colon cancer, Crohn’s disease, Celiac and other diseases of your digestive tract. Implement my recommendations to optimize your gut health through proper nutrition, exercise, and lifestyle habits. Discover how the current obesity epidemic arises from a mismatch between our genetics and our environment. Be able to answer the question "What is more important for fat loss - nutrition, exercise, or sleep?" Understand the hormones responsible for gaining weight and how we can manipulate them to reverse the process. You've probably heard about superfoods - exceptionally healthy foods that come with a host of health benefits. But did you know how easy it is to incorporate them into your daily meals? 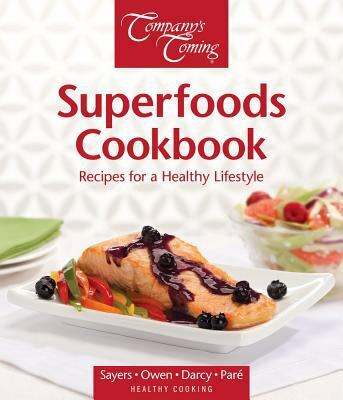 From berries and salmon to red wine and raw chocolate (yes, chocolate ), the "Superfoods Cookbook" provides the facts you want and the recipes you need to transform the way you eat. 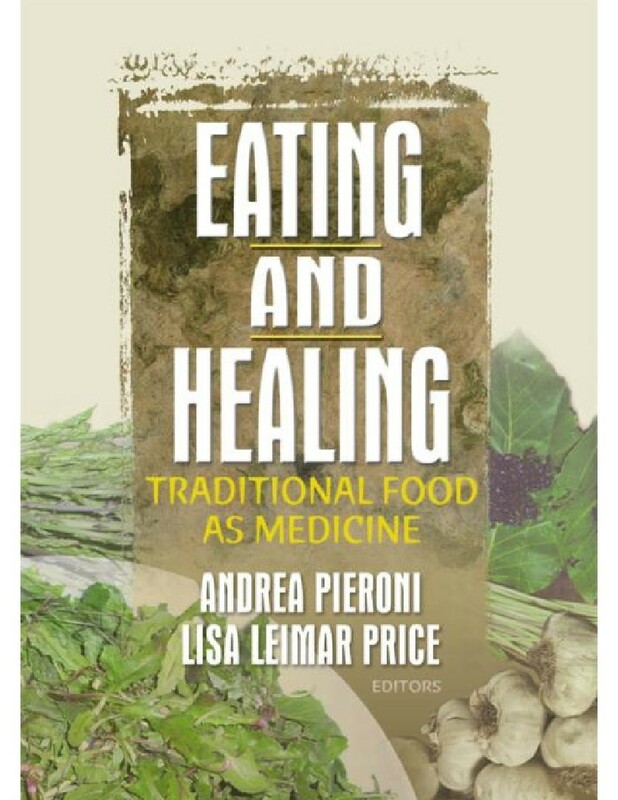 Traditional Food As Medicine presents respected researchers’ in-depth case studies on foods different cultures use as medicines and as remedies for nutritional deficiencies in diet. Comparisons of living conditions in different geographic areas as well as differences in diet and medicines are thoroughly discussed and empirically evaluated to provide scientific evidence of the many uses of these traditional foods as medicine and as functional foods. The case studies focus on the uses of plants, seaweed, mushrooms, and fish within their cultural contexts while showing the dietary and medical importance of these foods. 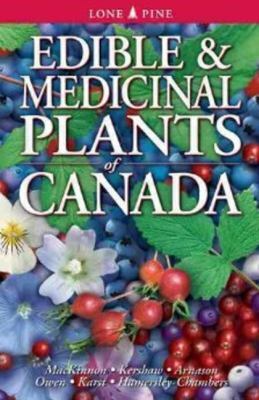 The book provides comprehensive tables, extensive references, useful photographs, and helpful illustrations to provide clear scientific support as well as opportunities for further thought and study. Patrick Owen provides excellent, life changing health programs to me and patients I work with. Learning about nutrition is a daily ritual and sometimes a struggle. Thankfully, I can rely on Dr. Owen’s expertise. Pat seriously knows his stuff! Unlike so many “nutritionists”, he won’t give you a one-size fits all program or generic fad diet. Taking all things into consideration, he’ll help you come up with a plan to change your lifestyle and the way you think about food for the better. Patrick is very good at keeping the class' interest for the full three hours. He has a unique approach to teaching that I have not seen at McGill yet. He should definitely teach more classes at McGill! Patrick is a very energetic and highly motivated professional. He has great contact with his peers and with other coworkers, is very approachable and was a pleasure to work with. Patrick was assigned to be a lecturer for a nutrition class on the downtown McGill campus during my time working at the nutrition office, and I know he received excellent feedback through the student reviews that year. I wouldn't hesitate to recommend him for any position that would require a good contact with the client on top of professional expertise.